Roebuck Media, based in Roswell, New Mexico, specializes in films that Entertain, Edify, and Inspire. 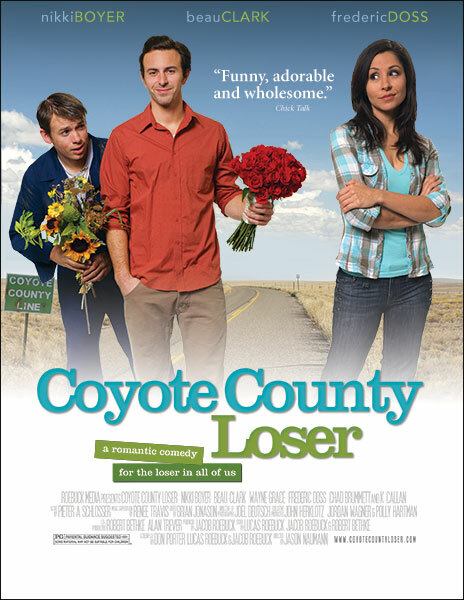 Their first feature was the award-winning romantic comedy Coyote County Loser. Coyote County Loser is available on DVD, High-Def Blu-ray, Amazon Prime, Netflix and iTunes digital download. In the Spring of 2013 Roebuck Media released CAMP to theaters in 85 markets. Inspired by true stories from a camp for abused and neglected children, the theatrical run raised over $70,000 to send forgotten children to summer camp. 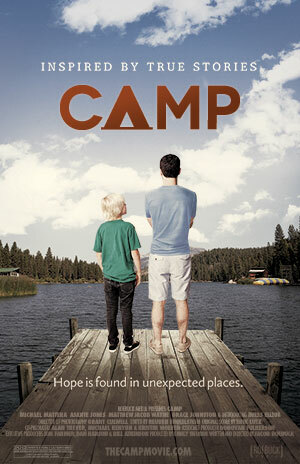 CAMP is now available on DVD and High-Def Blu-ray, Netflix, Amazon Prime and coming soon to iTunes digital download. 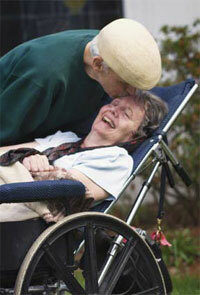 Loving Lynda (documentary and feature) will be our most ambitious project to date. In addition, we are currently working on several unannounced projects. To impress a potential client, financial advisor Ken Matthews (Michael Mattera) signs up to be a counselor at a camp for kids in the foster care system. Paired with Eli (Miles Elliot), a 10 year-old that is determined to hate camp, Ken’s annoyance by his camper’s antics leads to Eli getting into trouble with camp director Tammie Pickens (Grace Johnston). However, when Ken discovers Eli’s dark past, his apathy turns to compassion. But how do you fix years of brokenness in just a couple days of summer camp? Inspired by true stories of ordinary people who provide extraordinary help for abused and neglected kids, CAMP is a tale of hope shining in the dark places for forgotten children. Available on DVD and High-Def Blu-ray, Netflix, Amazon Prime and coming soon to iTunes digital download.